The Victorian Government' Defibrillators for Sporting Clubs and Facilities Program 2015-2019 is now open for applications. 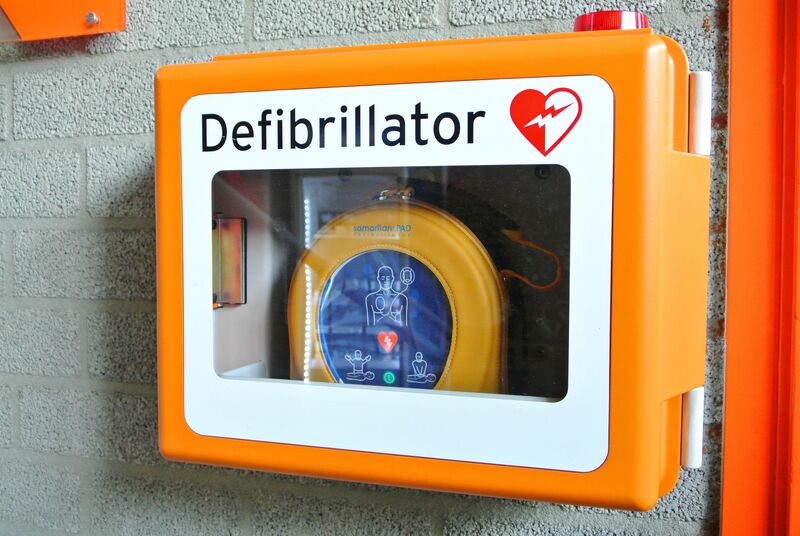 The program provides Victorian sporting clubs with the opportunity to acquire an automated external defibrillator, also known as an 'AED', for their club or sports facility. Applications to the third round will close on 3 May 2017. In order to be eligible to apply, clubs must be Victorian community-based sporting clubs and facilities involved in the delivery of sporting and active recreation opportunities are eligible to apply for a defibrillator package. Applicant clubs must be non-government and not-for-profit and participate in an organised sport recognised by Sport and Recreation Victoria or the Australian Sports Commission. Please note that by applying for an Automated External Defibrillator Package your club (or club facility management) is agreeing to register the defibrillator with Ambulance Victoria and implement a medical emergency plan that is consistent with the current Sports Medicine Australia guidelines.